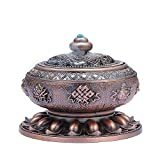 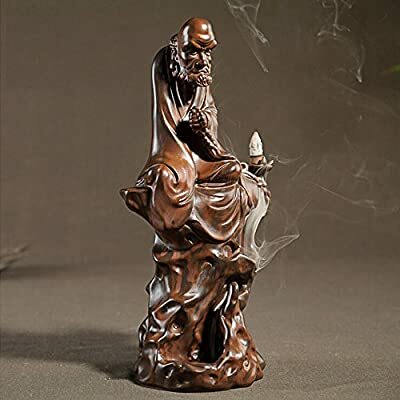 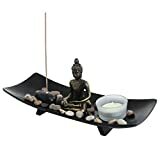 Buy the Bodhidharma Smoke Backflow Incense Burner/holder by Dehua Porcelain online today. 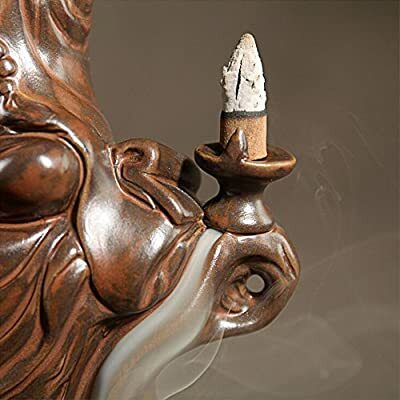 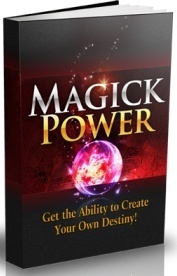 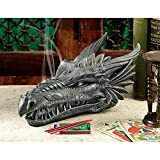 This highly desirable product is currently available and includes 10 free incense cones. 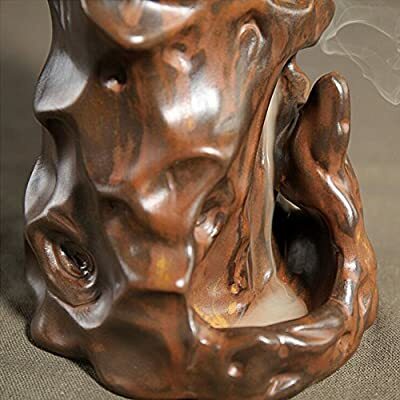 Material: porcelain Rare and beautiful gift.